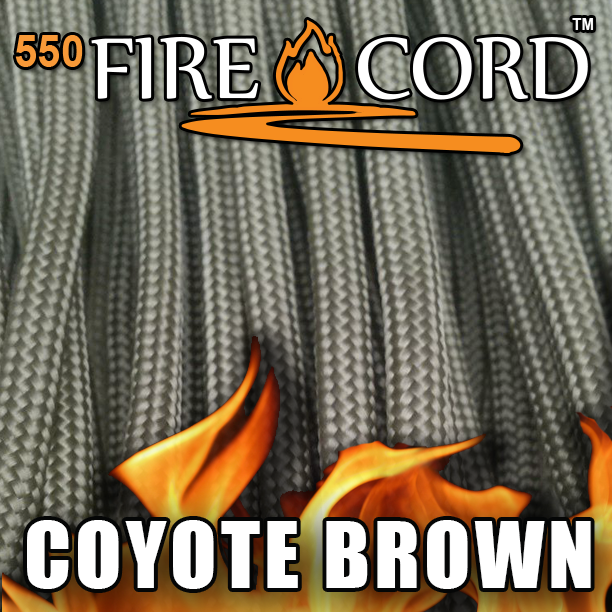 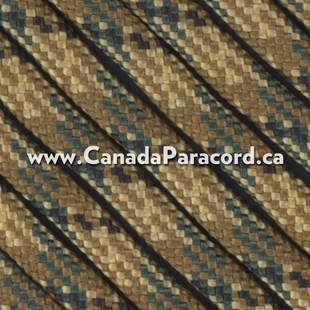 50 feet of coyote brown 550 FireCord by Live Fire Gear™. 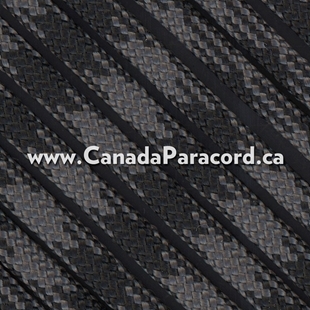 FireCord is similar to regular 550 paracord but in addition to the seven inner strands an additional "fire tinder" strand has been added. 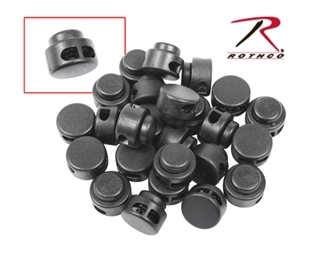 The fire tinder strand can be removed and used as tinder when a fire is needed. 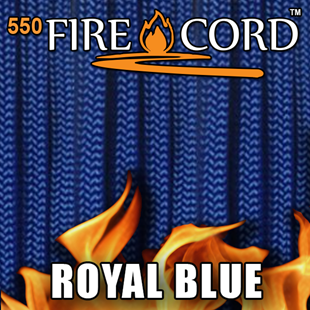 50 feet of royal blue 550 FireCord by Live Fire Gear™. 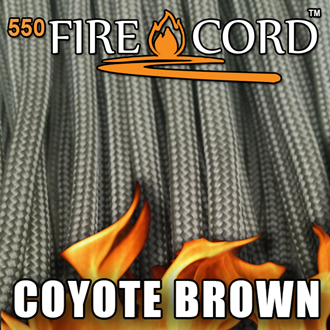 FireCord is similar to regular 550 paracord but in addition to the seven inner strands an additional "fire tinder" strand has been added. 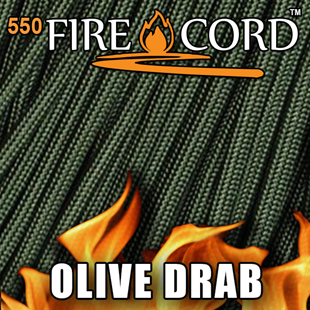 The fire tinder strand can be removed and used as tinder when a fire is needed.